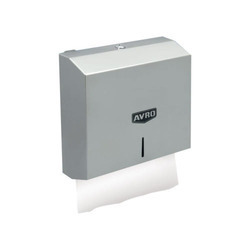 Avro Tissue paper dispensers are standard designed to fit all sizes of tissue paper rolls. The units are designed to withstand light to heavy paper quality with ease. Avro supplies tissue paper dispensers and c-fold and M-fold dispensers to various locations all over India. 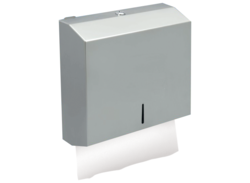 Our tissue paper dispensers are convenient to use, hygienic, efficient and durable. C-fold and M-fold paper is also available.